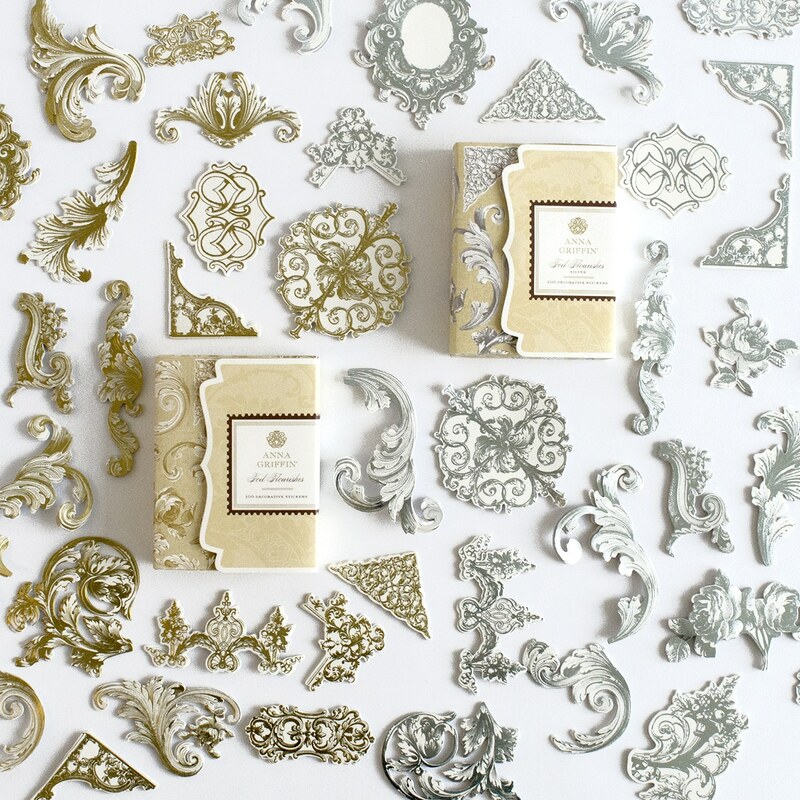 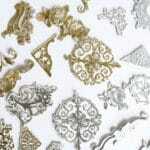 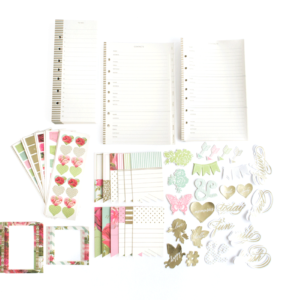 Turn your next project into an elegant affair with these metallic sticker embellishments. 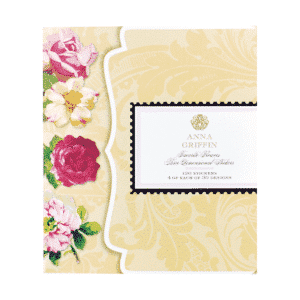 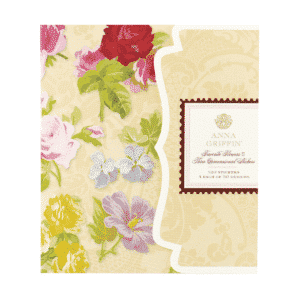 Stately scrolls and lush designs dress up your cards, scrapbook pages and more. 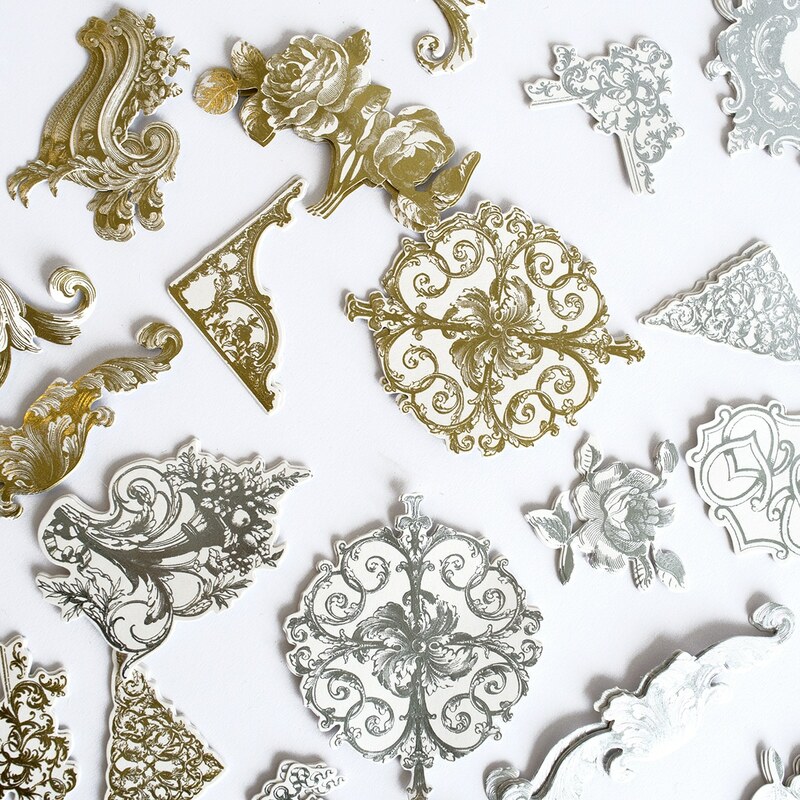 Let a tasteful accent take your crafts from average to opulent.